One of those creatives was The Completist – set up in Summer 2017 by husband and wife team Jana and Marko (and their two cats), their bold designs and colourful style caught our eye from the get go! 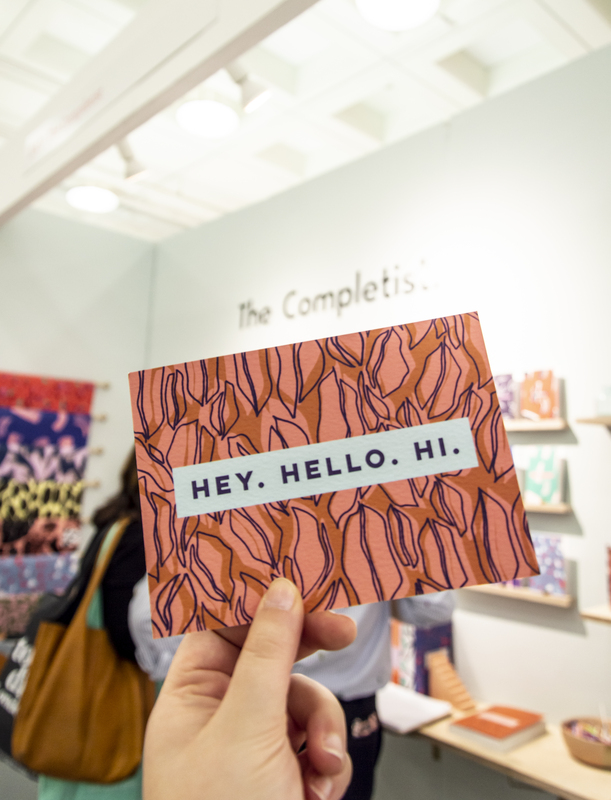 That’s why, when we heard that Jana and Marko would be taking The Completist back to Top Drawer one year later (and they exhibited in September 2018 too!) we had to catch up with them and discover the highs and lows of 2018 – and what’s coming next, of course! Exhausting, but great. It’s a really good way of getting in front of people you want to work with. Actually we ended up doing Top Drawer by ourselves last September, and we’ll be showing again this weekend (Jan 2019). There’s always things you want to change, but that’s pretty normal. We learned last Top Drawer that having a really easy order sheet was a must (especially when some people fly by with a really quick order and it’s hard to keep up) and always allow extra time for your stand build – things don’t always fit the way you expect them to! What has been your biggest success(es) since Top Drawer? 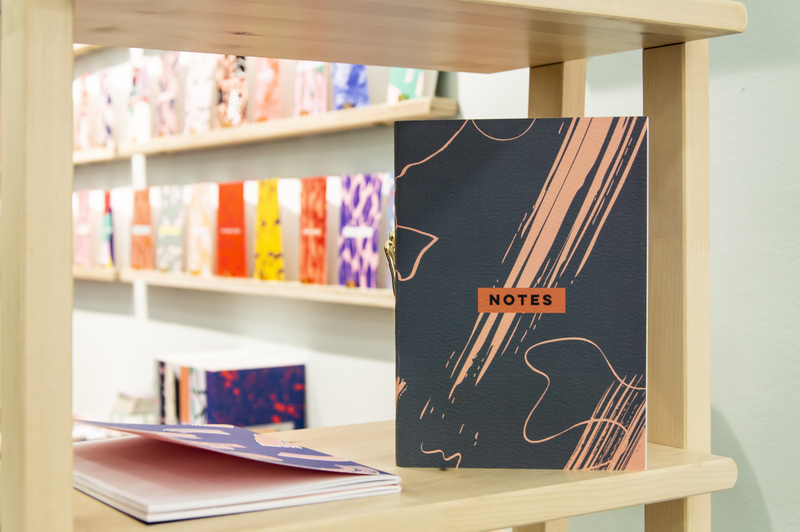 Since Top Drawer last January, we’ve started working with some of our dream independent stores, like Search & Rescue and Papersmiths, as well as one of our dream department stores, Selfridges. We also started working with Goods for the Study/McNally Jackson in New York which was a really big deal for us, as it was one of the stores that inspired us to start our brand in the first place. Expanding into more stationery products! Just do it – sounds like a cliche, but the more you sit and think about it, the less likely you are to ever actually start something. Just start anywhere, you’ll learn along the way. That, and invest in good accounting/stock control software from the very beginning – it’s been a life saver! Looks like it’s been a whirlwind year for The Completist! 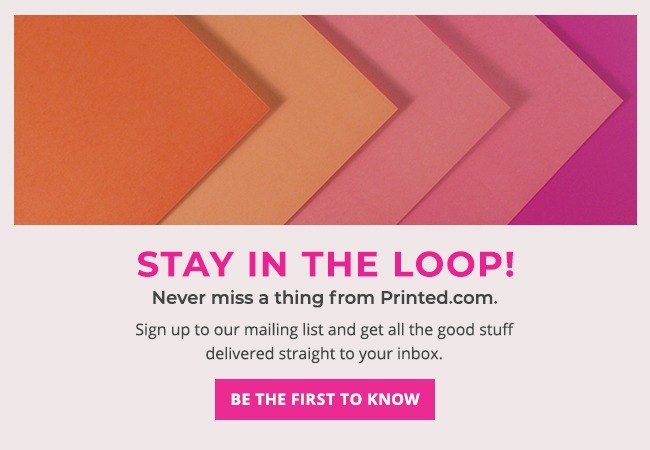 We can’t wait to see more of their gorgeous designs pass through our presses! 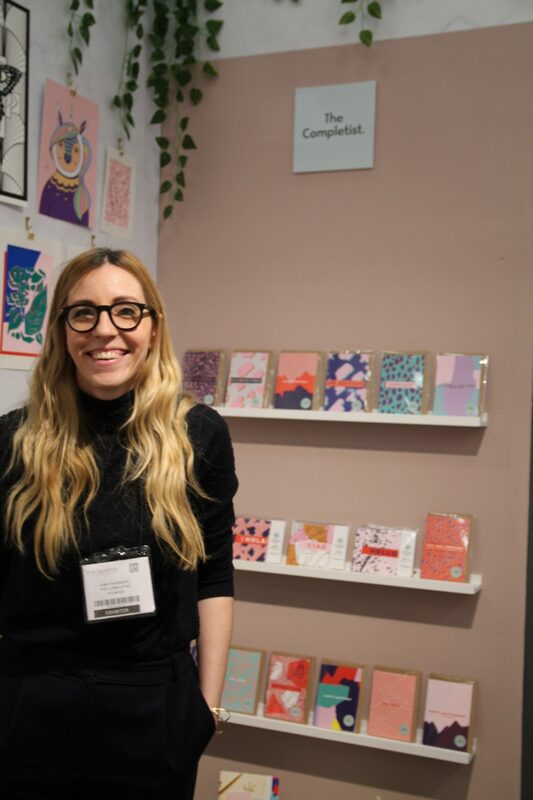 If you visited Top Drawer 2019, let us know over on social. We’d love to see your photos! Or, if Jana has inspired you to get started with your own creative business, check out our top tips to getting your creative business started, here. Get inspired by more creatives just like Jana with our Spotlight Series!